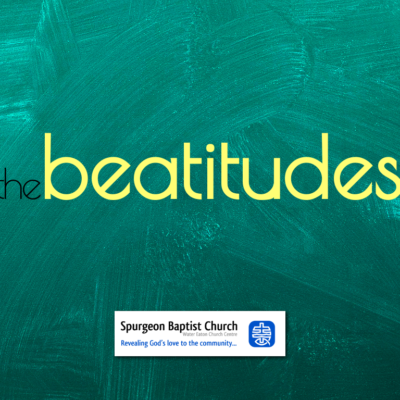 We’re four weeks into our current sermon series on the beatitudes. The series will take us beyond Easter. Unfortunately we’ve had some technical problems with the sermon recording, for our Listen Again section, and some of the earlier sermons to this series are not available. We’re keeping a close eye on the system and hope to be able to provide sermon recordings for the remainder of the series.